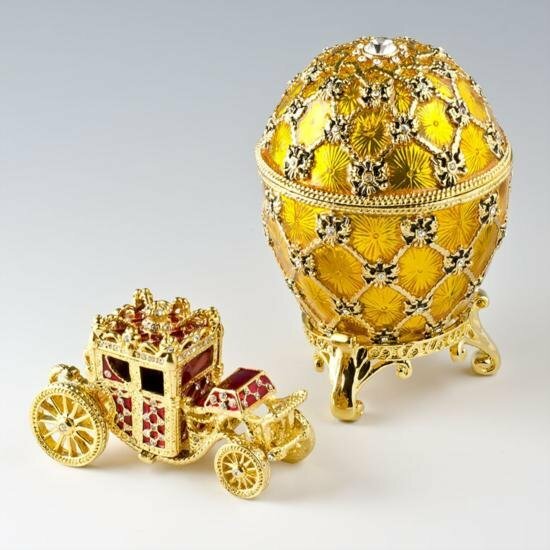 The series of exquisite eggs shaped by Faberge for the Imperial Russian family between 1885 and 1916, is considered as the artist-goldsmith’s ultimate and most long-term achievement. 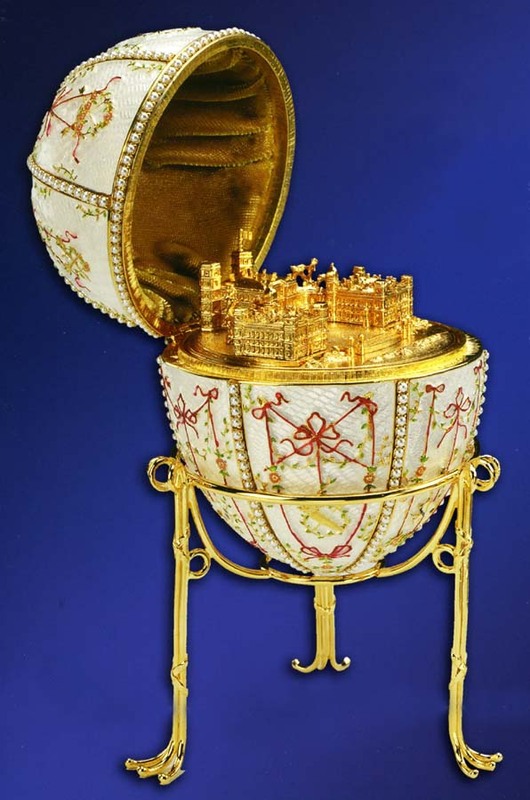 Gold, diamonds, rubies, enamel, all decorate the over-the-top gifts to the Russian Tsars Alexander III and Nicholas II as Easter gifts for their wives and mothers. 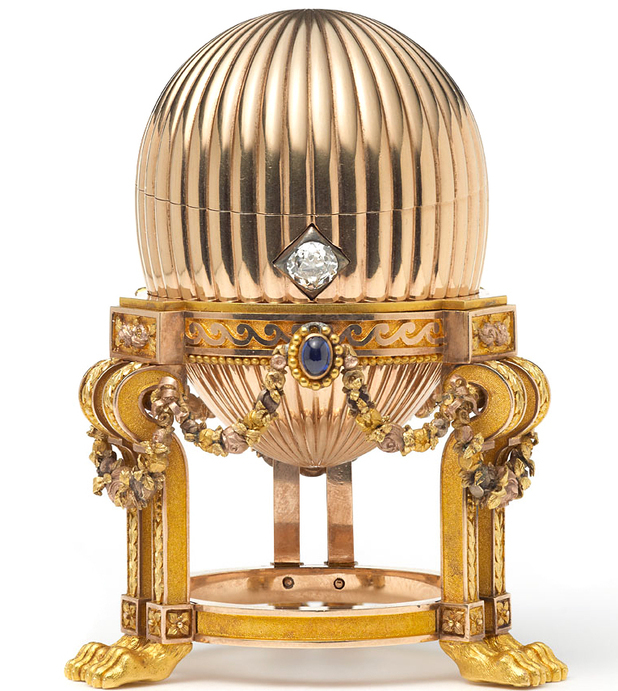 These are often referred to as the ‘Imperial’ Fabergé eggs. 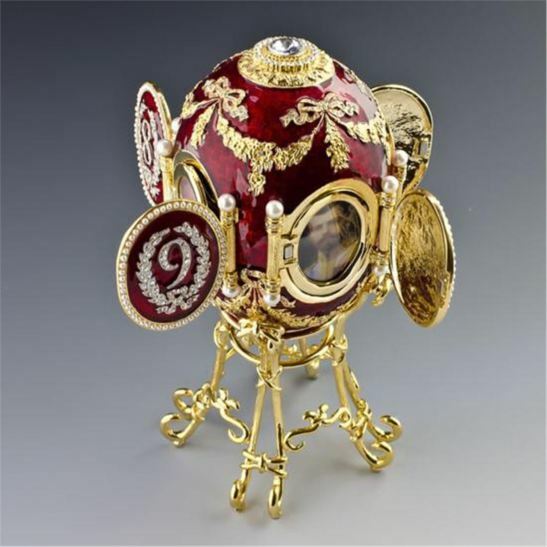 The House of Fabergé made about 50 eggs, of which 43 have survived. 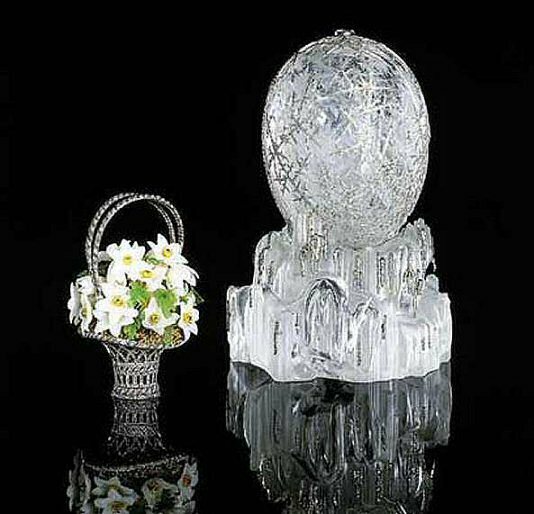 Two more were planned for Easter 1918, but were not delivered, due to the Russian Revolution. 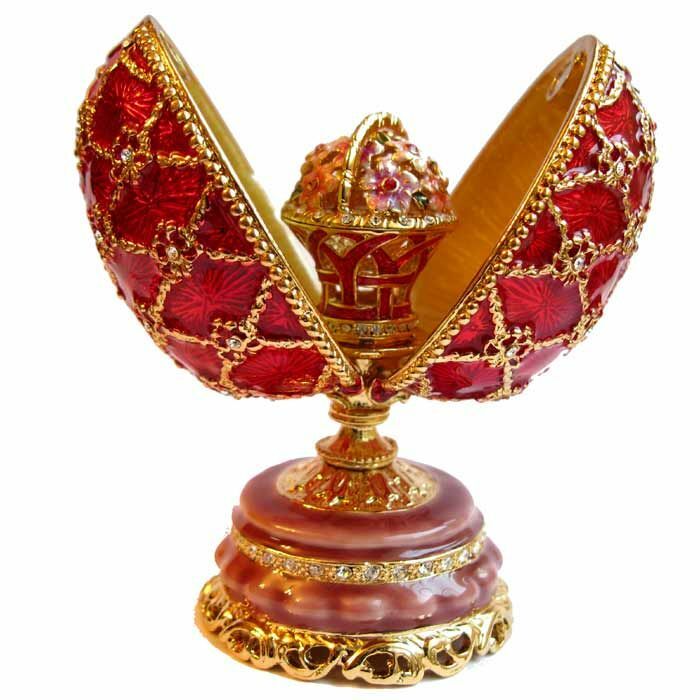 It was a time of rarity; of riches beyond compare, and poverty unimagined. And from those Easter gifts created long ago, a name, a heritage, was born. 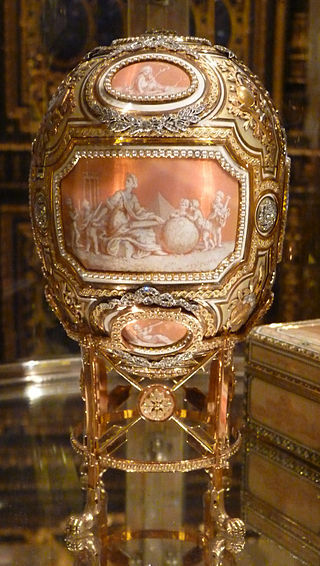 I missed the Faberge exhibit when it was showing at the Montreal Museum of Fine Arts so I was happy to find these photos here. They are amazing! 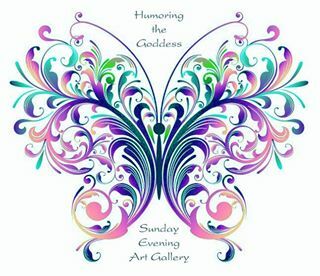 I would love to see just one of their creations in person. 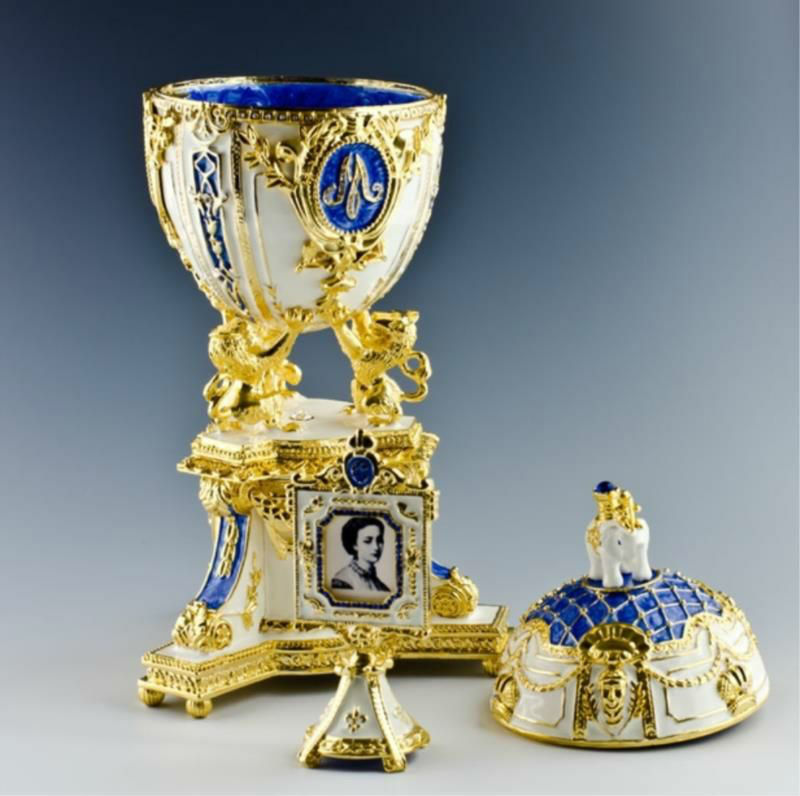 The images are impressive enough — just think of what 3D would do! Thank You! Aren’t they? 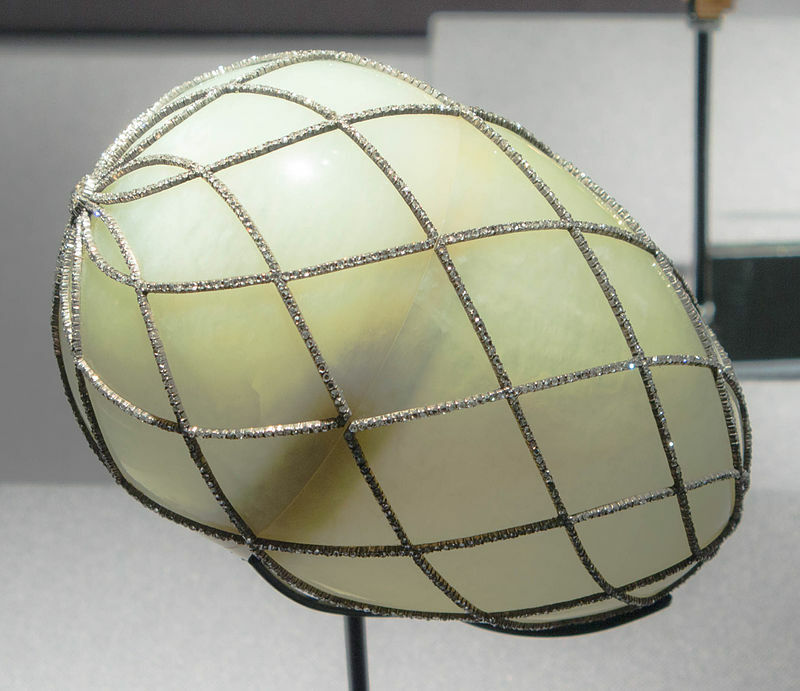 The money that went into making them, the details … they are unbelieveable. Thanks for peeking in.